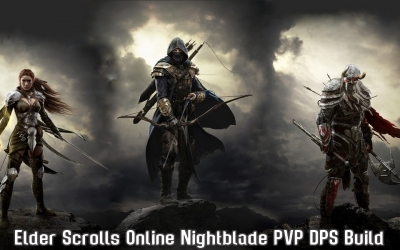 The Elder Scrolls Online is a fantasy MMORPG from Zenimax Online Studios and Bethesda Softworks based on the popular Elder Scrolls series. 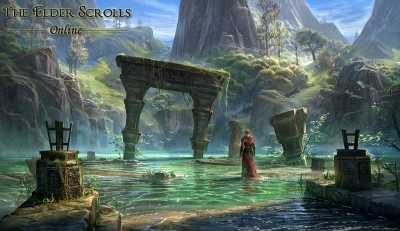 The game takes place during the Age of Heroes, 1,000 years before the events of The Elder Scrolls V: Skyrim, and will feature classic regions of the Tamriel game world, including Morrowind, Daggerfall, and Skyrim. 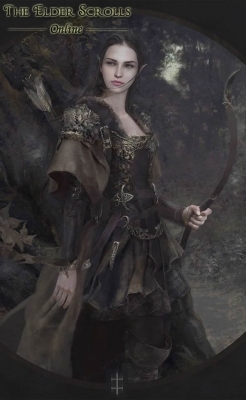 The Elder Scrolls Online will have solo and group questing, public dungeons, guilds, and massive PvP warfare that sets the game's three player factions against one another for control over the region of Cyrodiil and the throne of Tamriel. 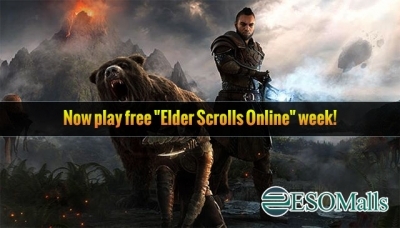 ESOMalls.com offers the elder scrolls online gold in lowest price with the reliable service in the market. 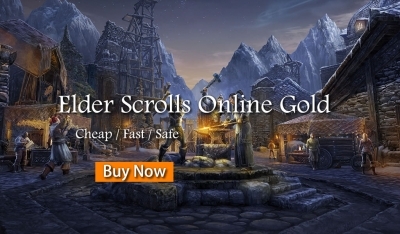 You buy cheapest elder scrolls gold safely and enjoying our fastest delivery in 24 hours a day, 7 days a week. We devoted to the pursuit of convenient and instant service to our valued customers. we are looking forward to communicate with you closer, so you can pay attention to our ESOMalls related social media: facebook,youtobe,google+, We updates our products, news and other service everyday there. By the way we also hope u can offer us your valuable suggestions to help us improve our better customer service +better shopping experience+brand-new products. Besides if you have any quest or u are dissatified with your orders and find website BUGs, pls feel free to let us know , we will solve it as soon as possible. I am sure ESOMalls.com will be your best friends in games , we will accompany u to enjoy yourself in any games all the time.